The Division for Sustainable Development, UN Department of Economic and Social Affairs (UN DESA) and the United Nations Institute for Training and Research (UNITAR) organized the SDGs Learning, Training & Practice - a series of capacity building and knowledge workshops, featuring speakers and experts from academia and other sectors on crucial topics related to the implementation of the 2030 Agenda for Sustainable Development. The SDGs Learning, Training & Practice sessions will offer 9 different sessions, taking place between 9 - 13 July 2018, in Conference Room 5, at United Nations Headquarters, New York. Additional sessions will be held in additional venues. (Additional venues please see below programme) Each course will last three hours with morning sessions from 10am to 1pm and afternoon sessions from 3 pm to 6 pm. The courses will run in parallel to the HLPF formal meetings. All materials used will be the responsibility of the organizers. 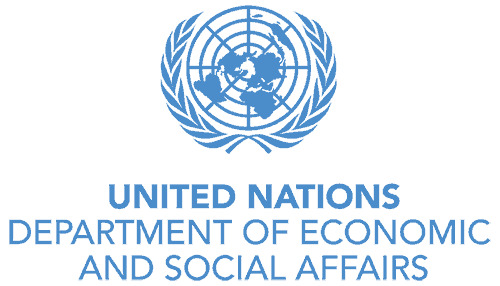 The meeting of the High-level Political Forum on Sustainable Development in 2018, convened under the auspices of the Economic and Social Council, will be held from Monday, 9 July, to Wednesday, 18 July 2018; including the three-day ministerial meeting of the forum from Monday, 16 July, to Wednesday, 18 July 2018. Sessions will cover themes and issues directly relevant to supporting countries and other stakeholders to implement the set of SDGs agreed for in-depth discussions at the 2018 HLPF. Each course should result in an online course module with relevant training material, put together in consultation with the HLPF Secretariat. Accredited and registered entities interested in organizing a SDGs Learning, Training & Practice session during the 2018 High-level Political Forum on Sustainable Development may submit a proposal. 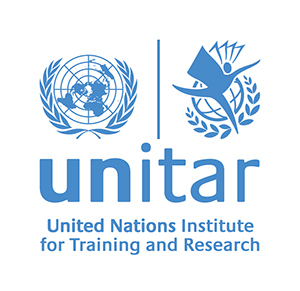 Selection of the courses was based on their merit, relevance to the HLPF theme and SDGs indicated above, expertise of the organizers, and willingness to produce the desired output. There is no fee for submission or approval of proposals of courses. Conference Room 5 in the UN Secretariat building has been reserved for the SDGs Learning, Training & Practice sessions, which is aptly conducive to dynamic, interactive and candid instruction and dialogue. The room will contain the necessary equipment (screen, projector, microphones, Wi-Fi) to facilitate PowerPoint, videos and/or similar presentations. It accommodates a maximum of X participants. Small tables are available at the sides of the room for the display and distribution of relevant materials. Please be advised that food and drinks are not allowed in the room. Interpretation will not be provided. Any costs associated with the organization of courses approved will be the responsibility of the organizers.